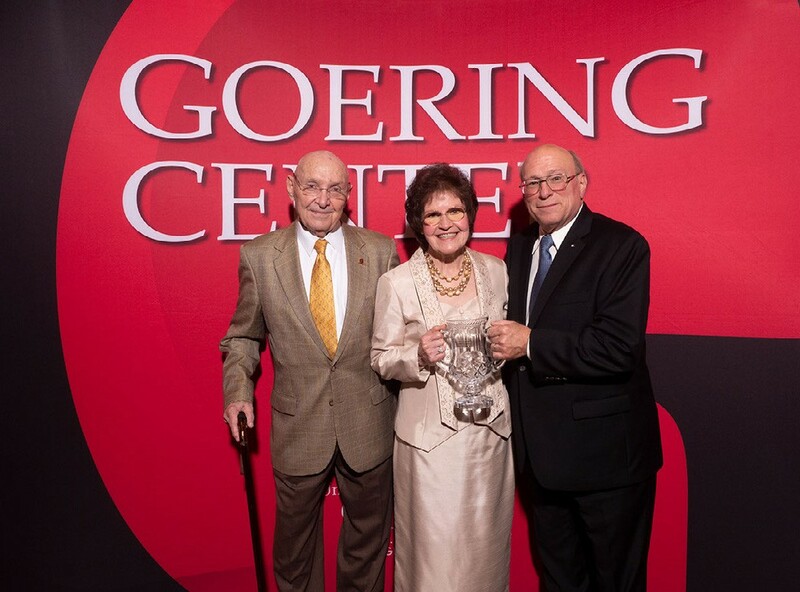 September 12, 2018 - Last night, we named the top family and private businesses in the region at the 19th annual Goering Center Family & Private Business Awards gala at JACK Casino. Nearly 700 people from our community, including business owners, volunteers, community leaders and corporate partners, attended the celebration. More than 500 businesses were nominated for the awards. An independent panel of judges had the challenging task of identifying 75 semi-finalists. Of those, six were named winners and 12 were designated as finalists in family and private business divisions based on their number of employees. If you weren't able to join us last night, we have you covered. Check out who the winners and finalists are below, and don't miss the "grand finale" re-cap. 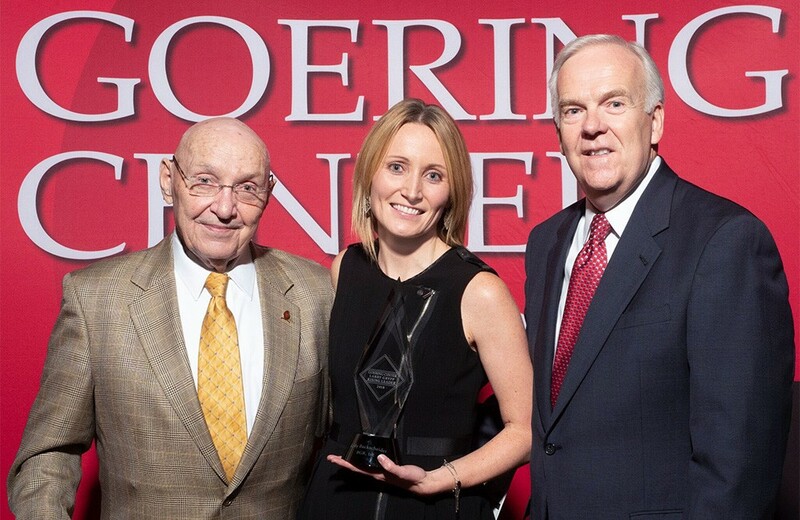 Finalists: Relevate Health Group, Inc. and Steinhauser, Inc.
Glier’s Meats is being recognized for the contributions they have made to their industry, our community and as a model of everything the Goering Center values and teaches. Read more about their recognition here. John Goering, Mike Sipple, Sr. and Mike Sipple Jr. 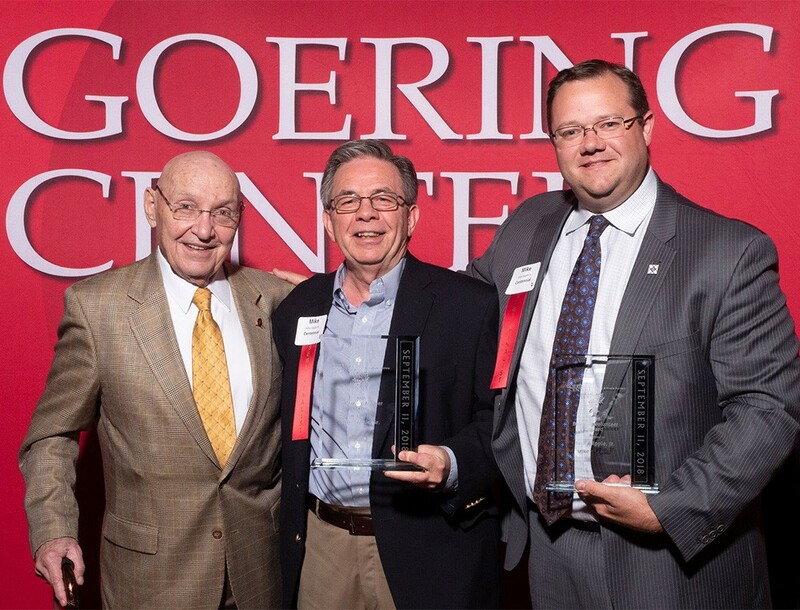 This father and son duo personify the Center’s tenth best practice of successful family and private businesses – “embrace and encourage company and individual community service” which they have done through contribution of countless volunteer hours on behalf of Goering Center members. Kelly was recognized for exemplifying the best practice of Dynamic Business Strategy at BGR. Kelly led efforts to improve the company’s organization and structure, contributing to BGR achieving more than $104 million in sales. As usual, we'd like to close this eNewsletter by welcoming our newest member businesses, Craftsman Electric, Inc. and Moore Air!